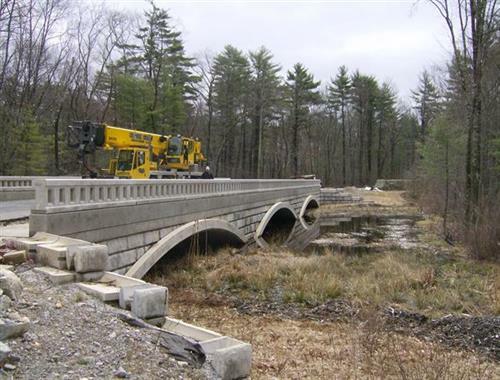 Michie Corporation | Construction Management | Manufacturing & Production | Landscaping | Contractors - Henniker Chamber of Commerce, NH ? 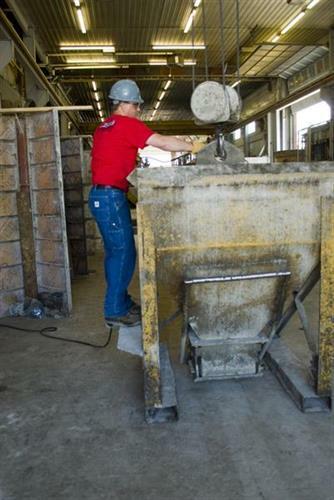 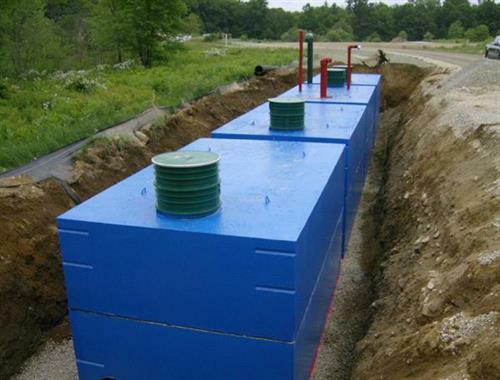 Michie Corporation is a 'Grade A' supplier of Precast Concrete products and Redi-Mix concrete throughout the state of NH. 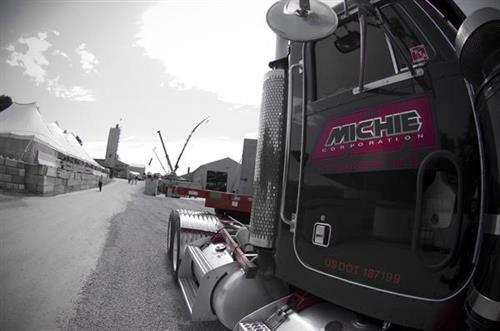 Michie Corporation's primary business concentration is providing superior products and quality control measures to local market projects that consistently surpass industry standards. 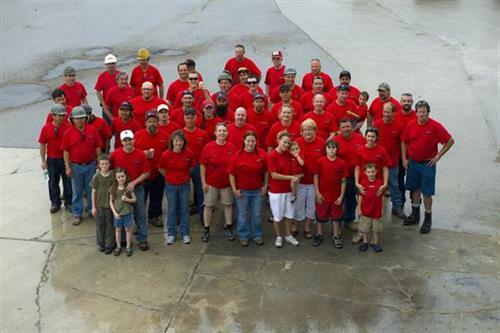 We serve every customer with the highest level of integrity and personal attention.